With their classic look, lovely details and all time elegance, they are perfect to mix up with every style. 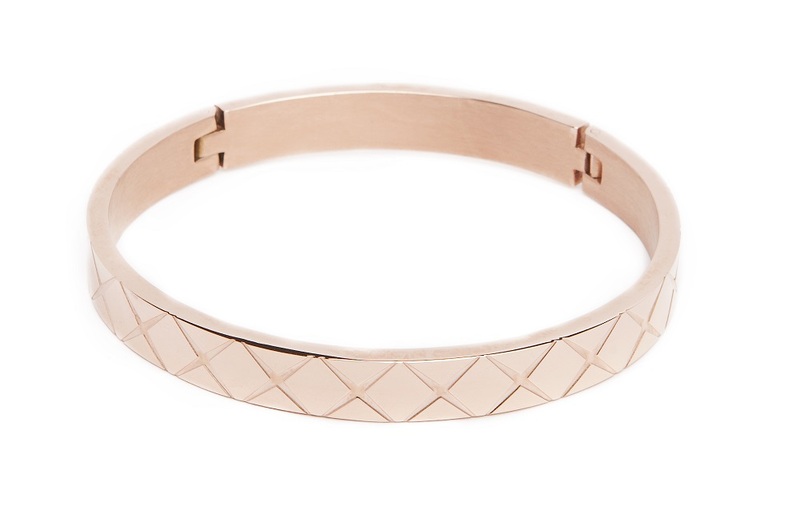 These are your bracelet essentials for sure! Available in 4 timeless colors. 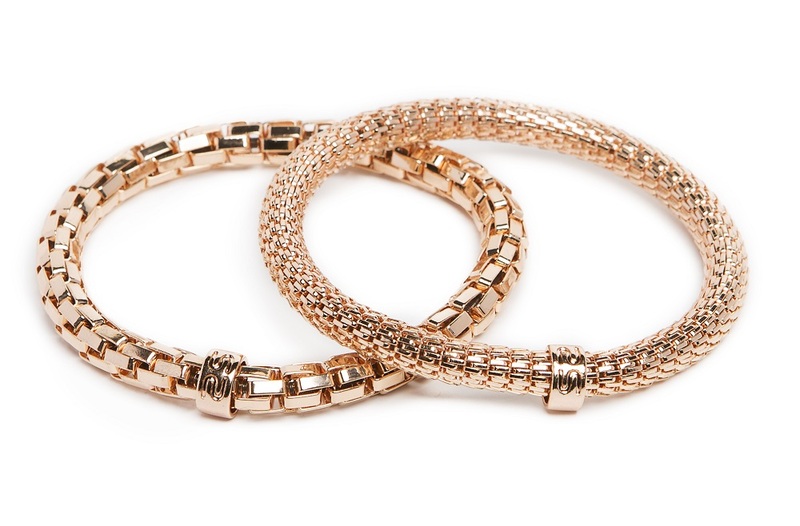 Make a statement with this gorgeous strass chain esclave bracelet in pink gold. 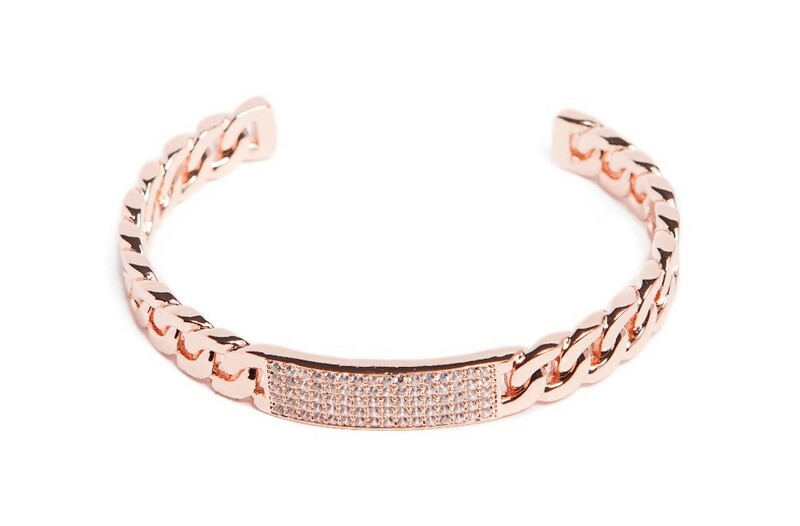 ROSÉ ALL DAY | Make a statement with this gorgeous strass chain esclave bracelet in pink gold. 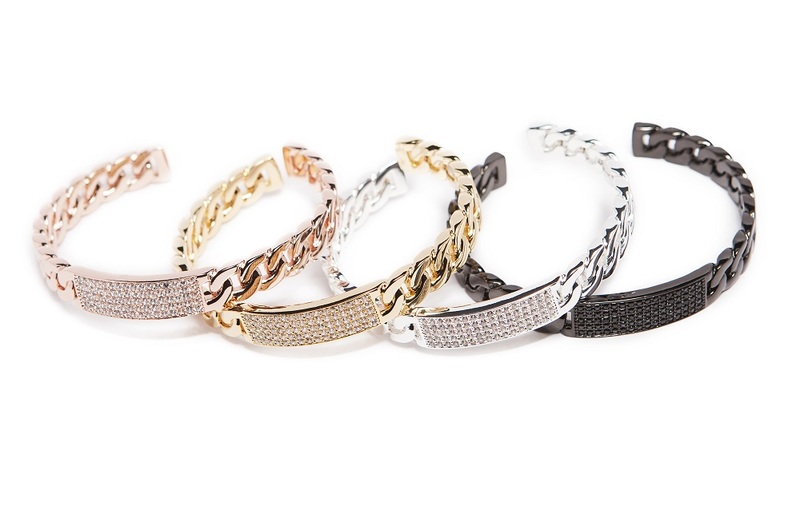 SILIS | THE CHAIN STRASS |The best of both worlds! An esclave and a chain bracelet combined into this gorgeous piece! A beautiful bracelet with sparkling strass stones. 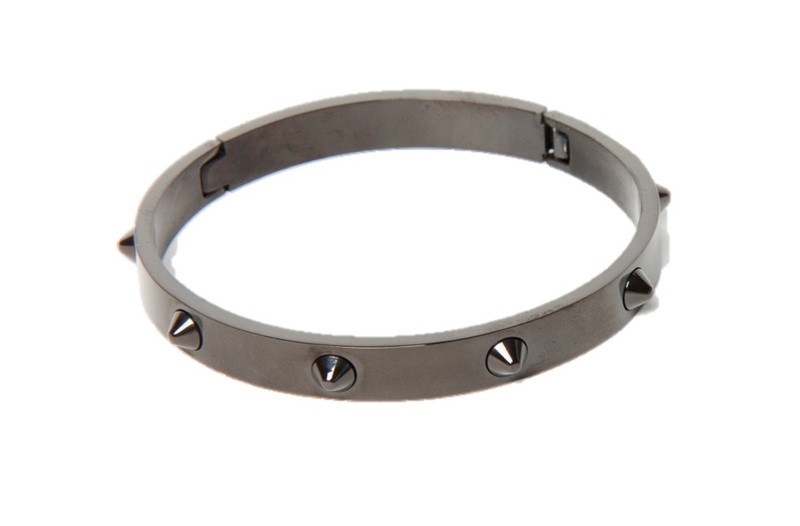 Easy to wear and to mix with your armparty or to wear as a single bracelet.